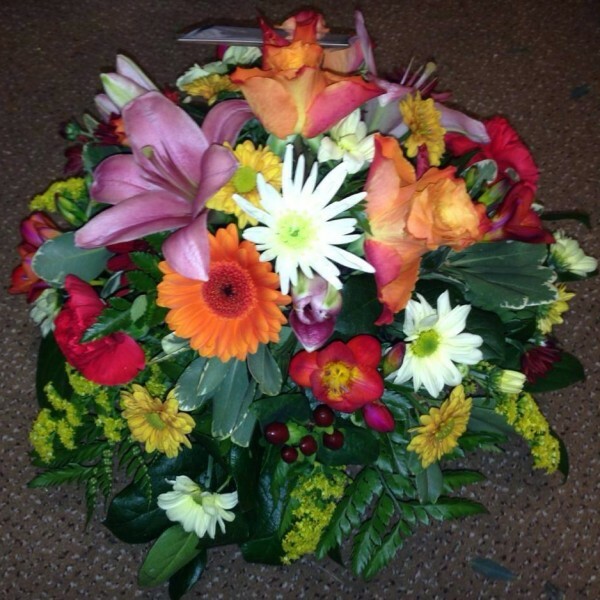 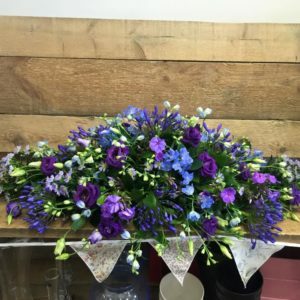 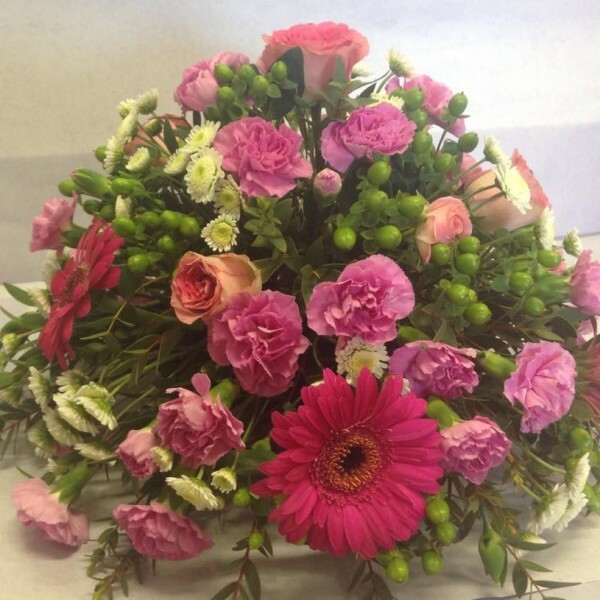 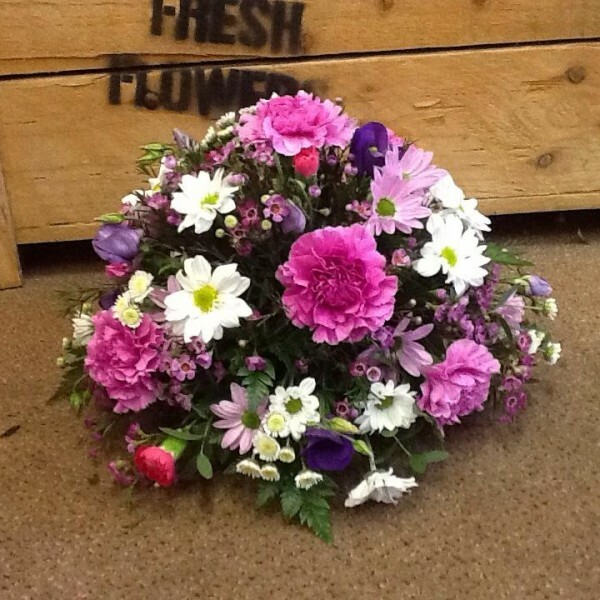 A lovely posy bowl of flowers is suitable for any occasion, it can be arranged in mixed seasonal flowers in any colour for a simple but beautiful tribute. SKU: N/A. 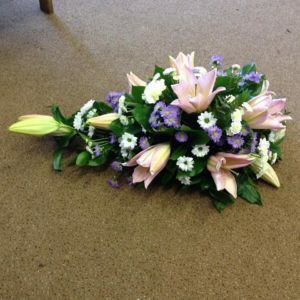 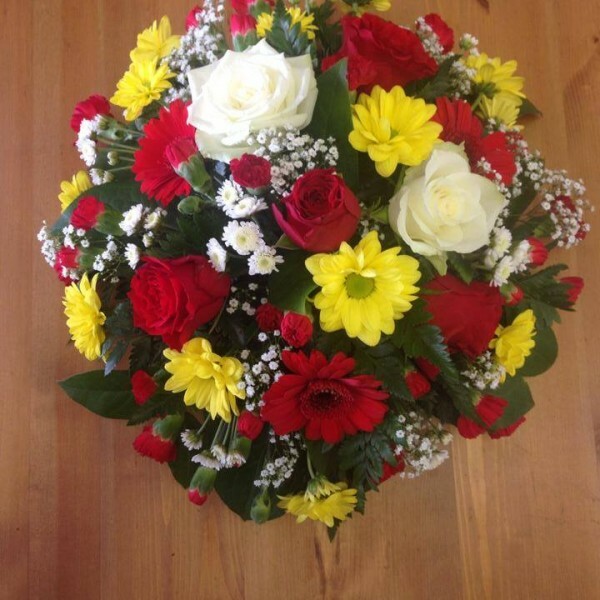 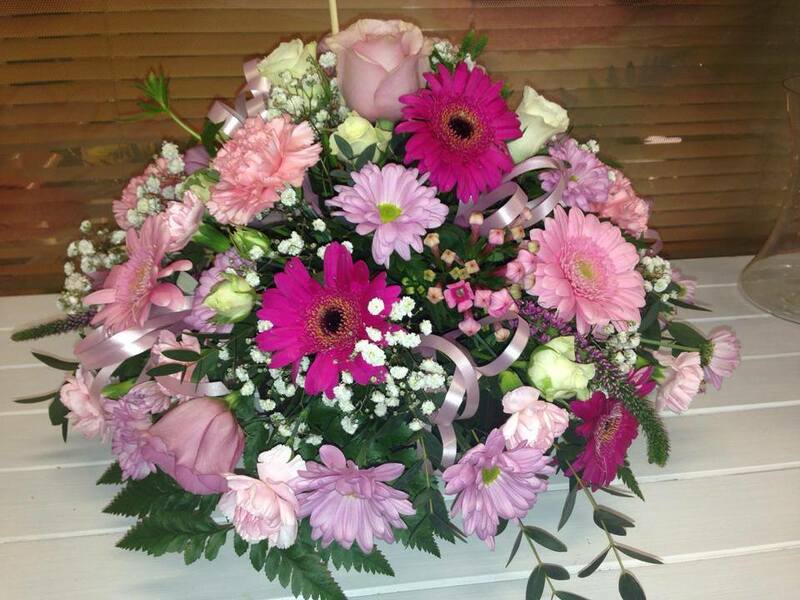 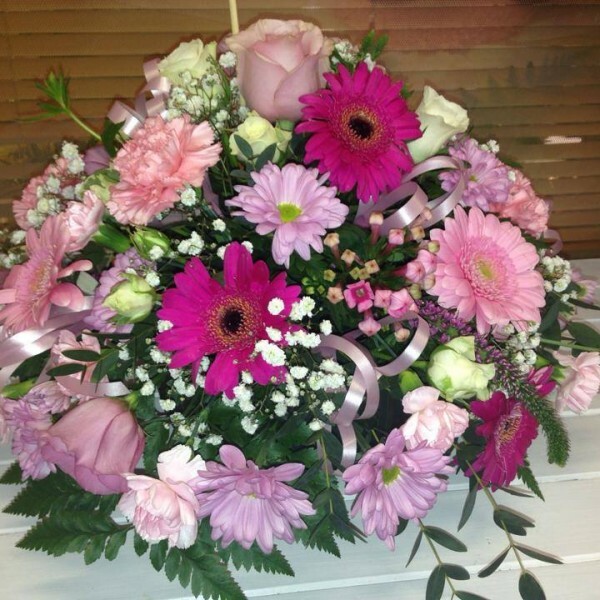 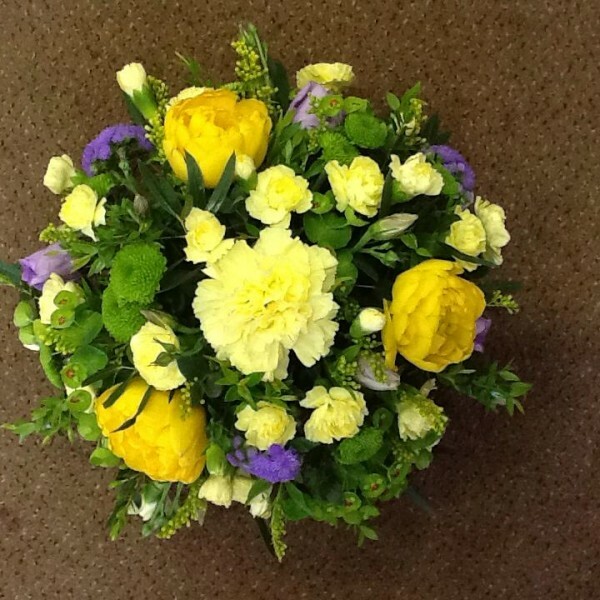 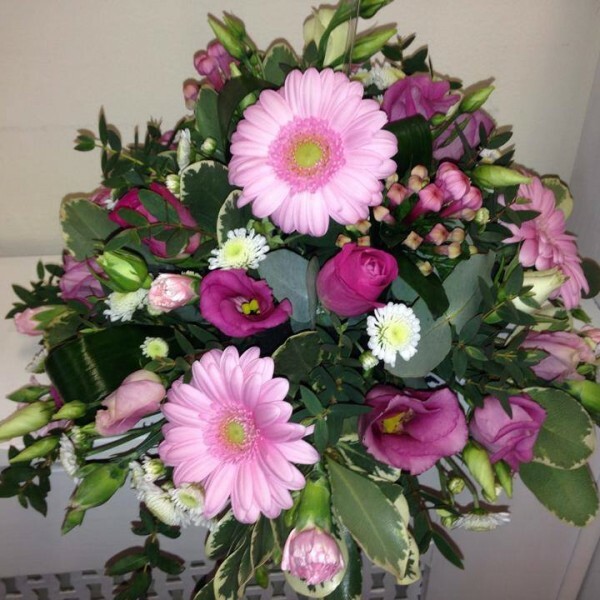 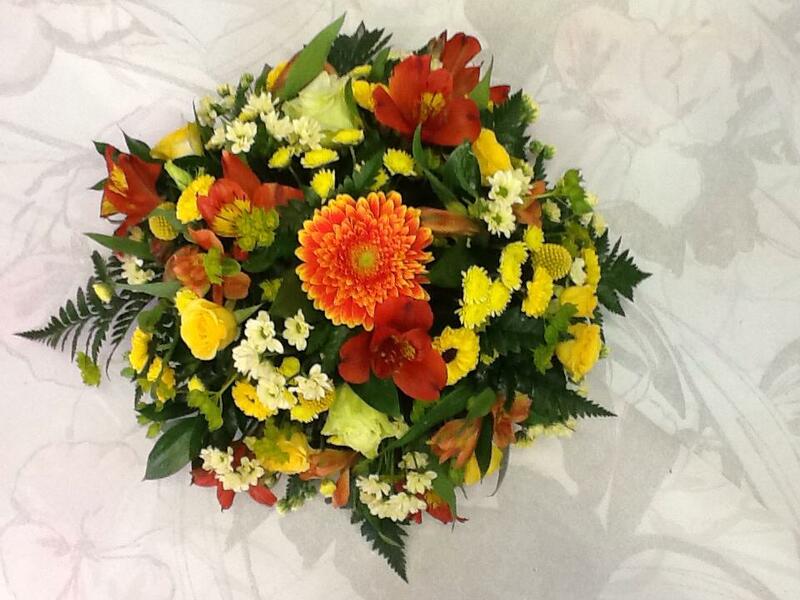 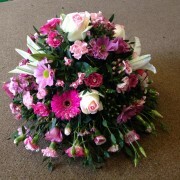 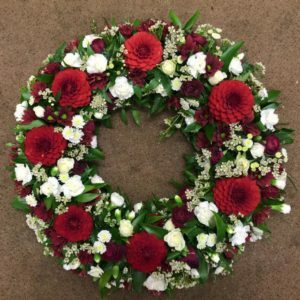 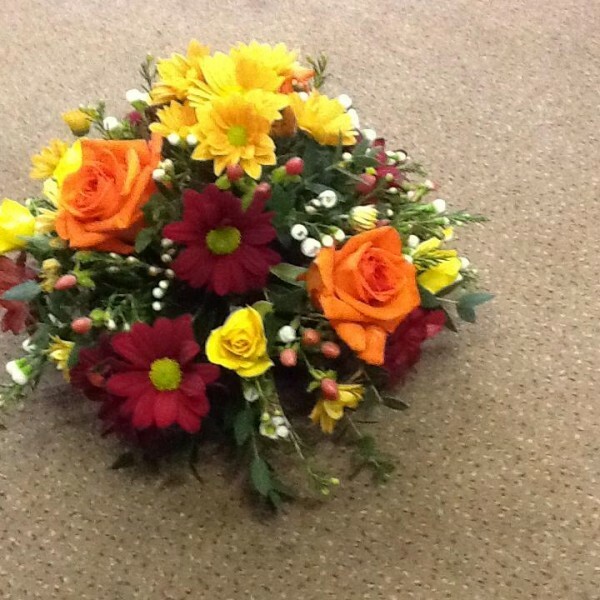 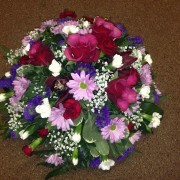 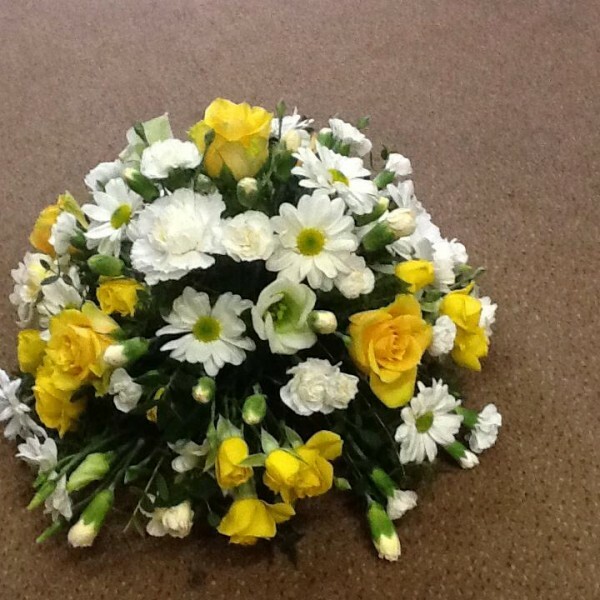 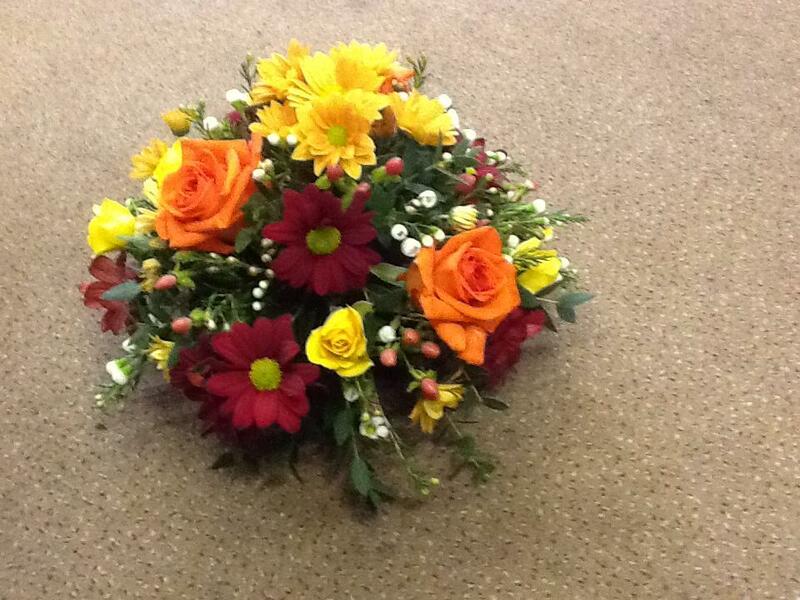 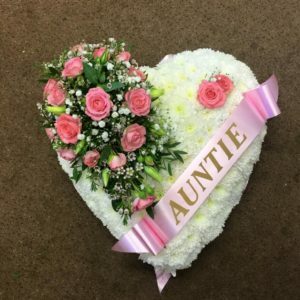 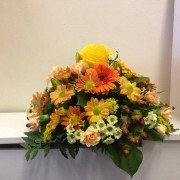 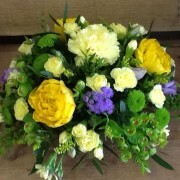 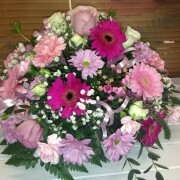 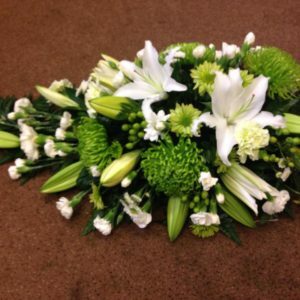 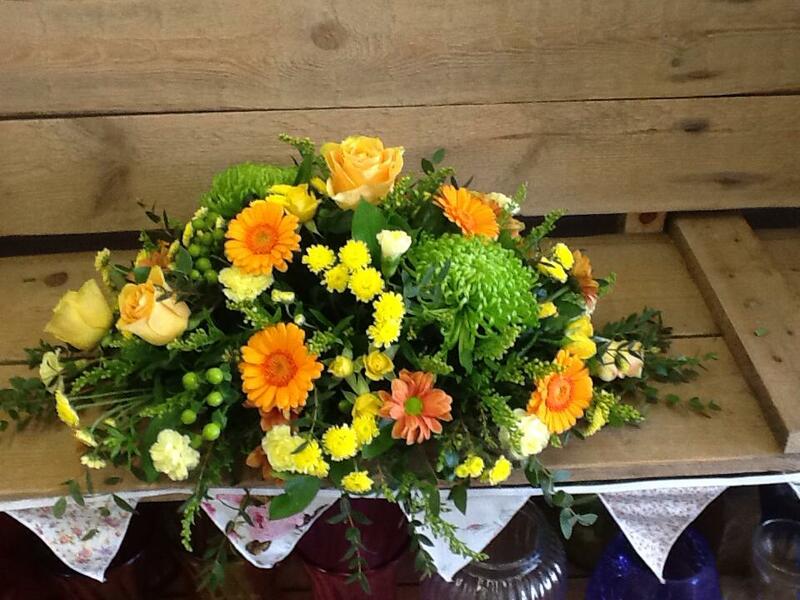 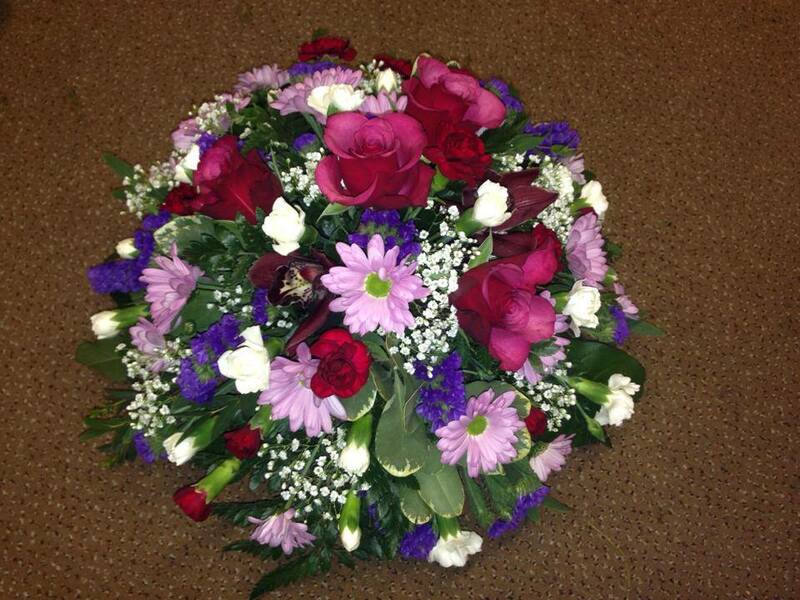 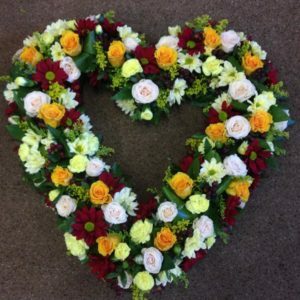 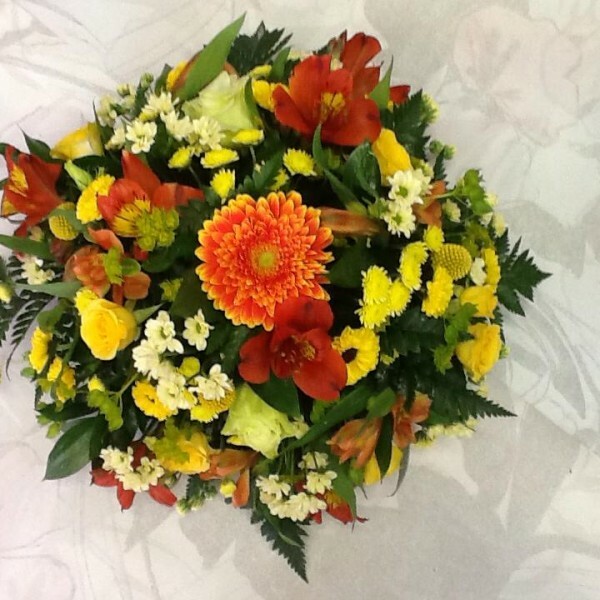 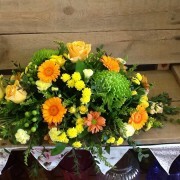 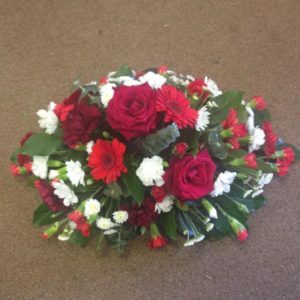 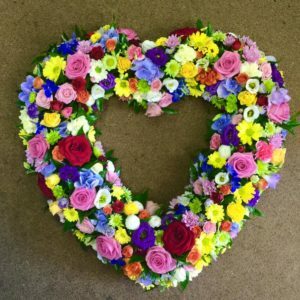 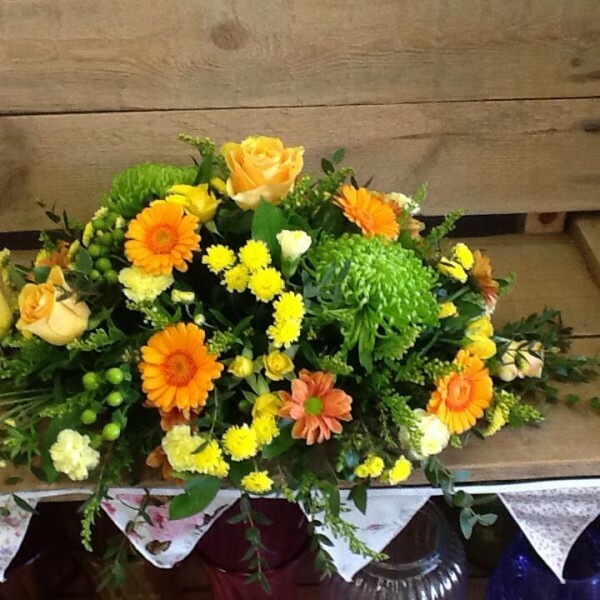 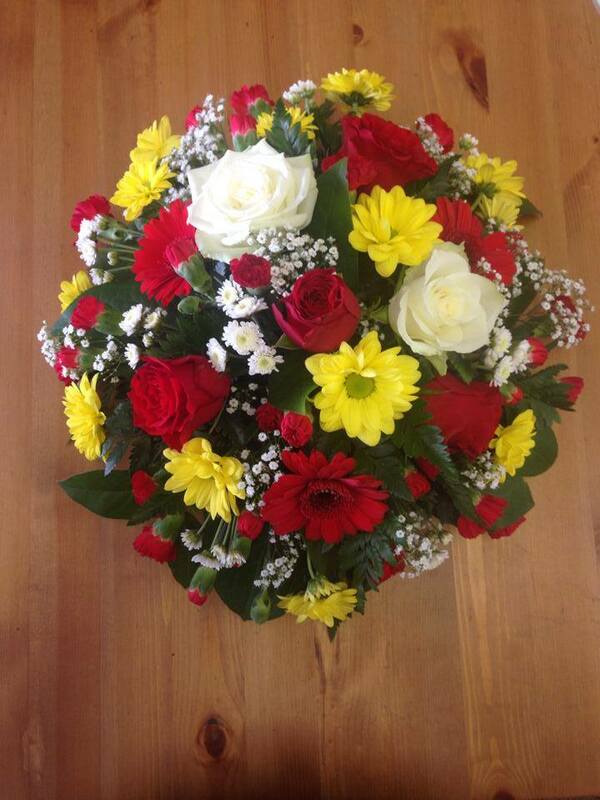 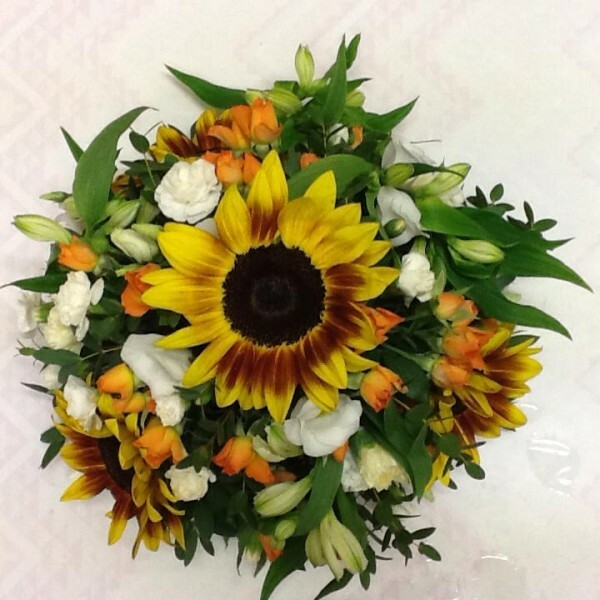 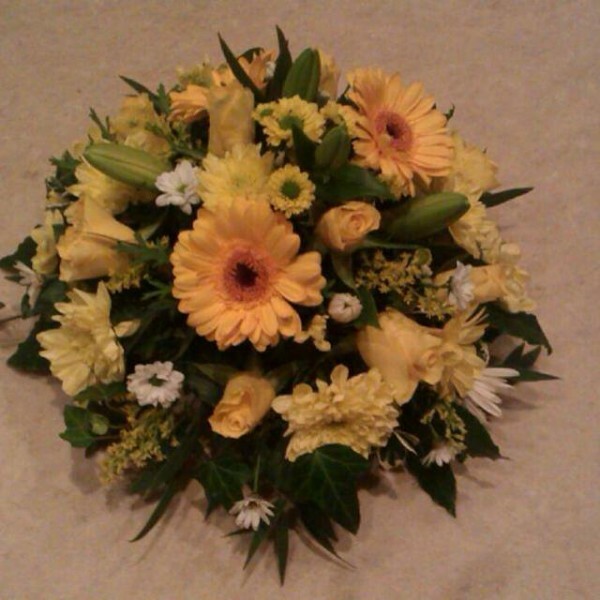 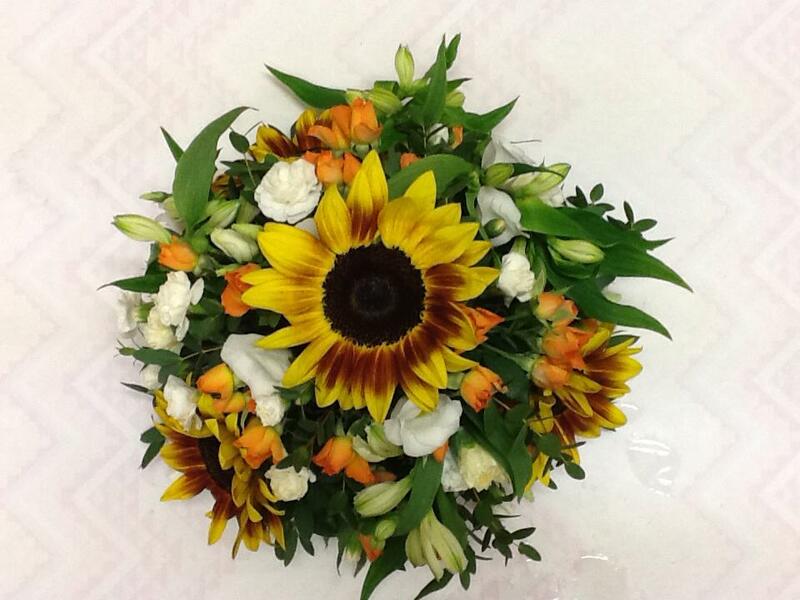 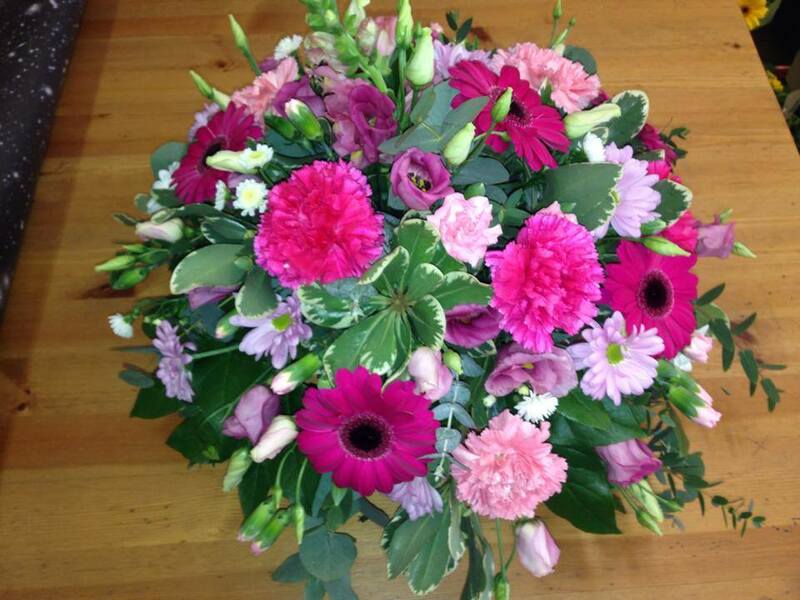 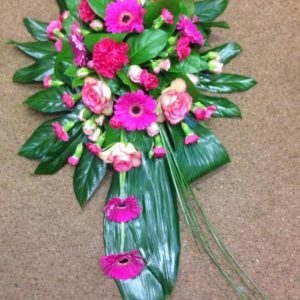 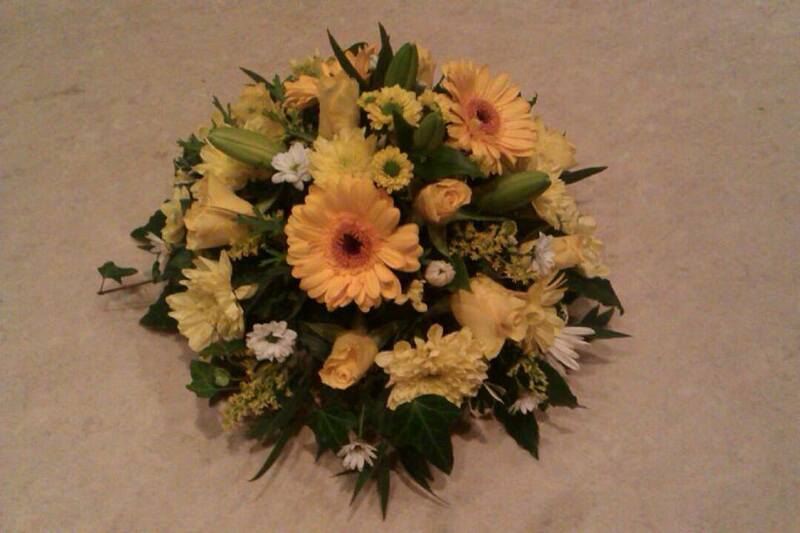 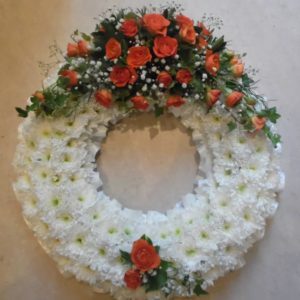 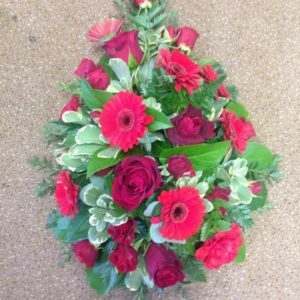 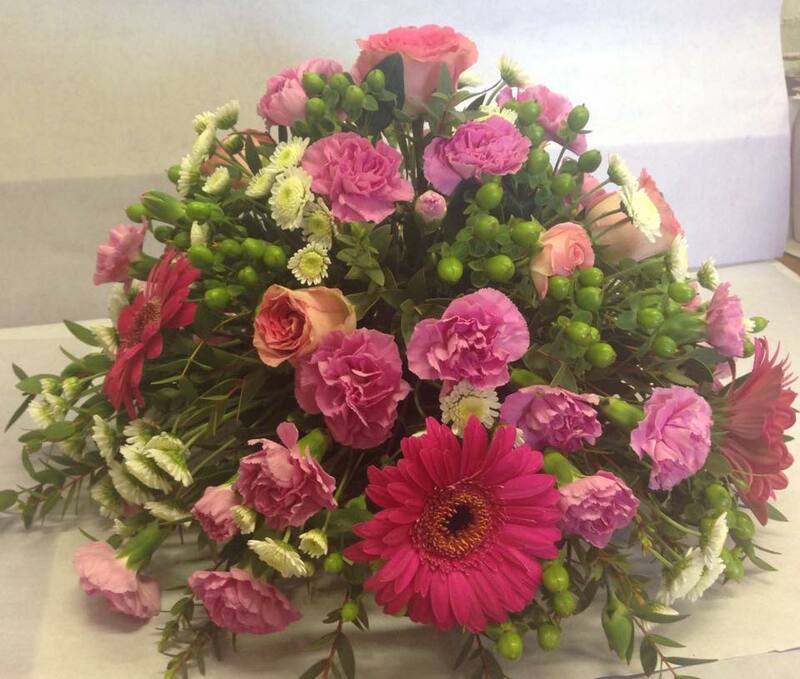 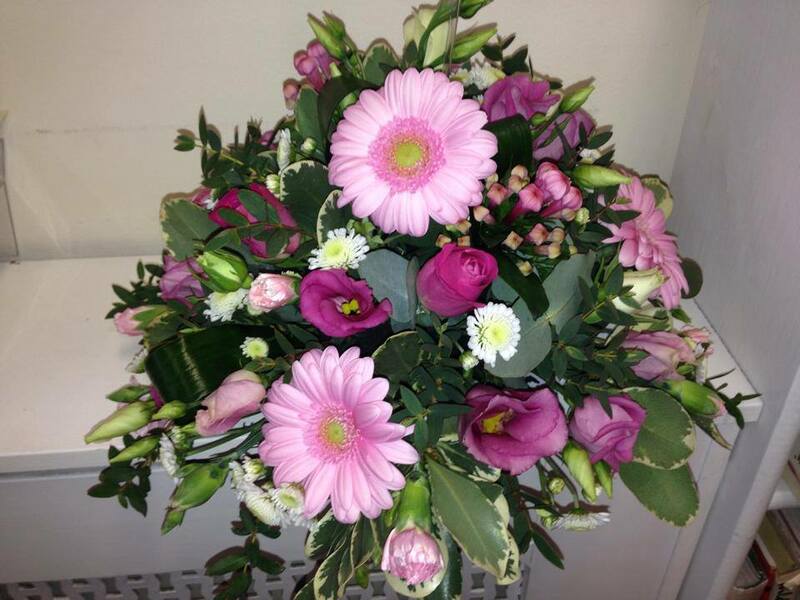 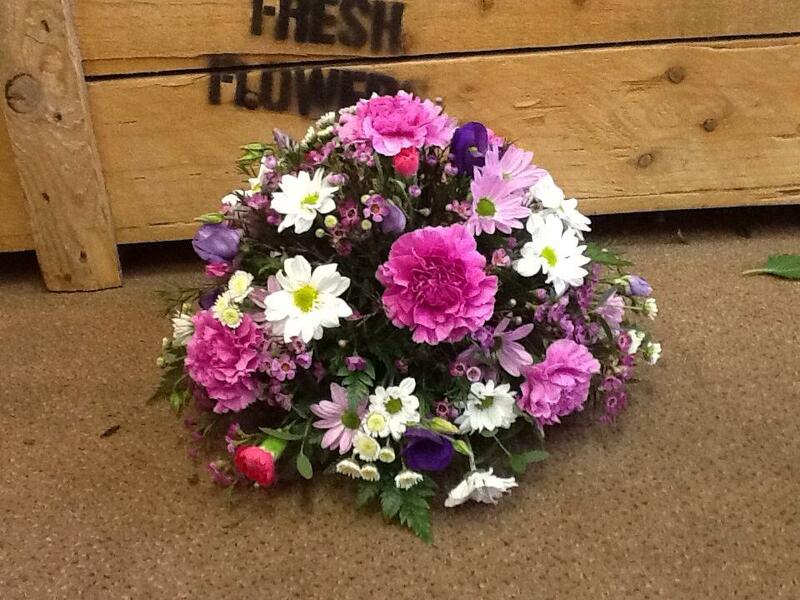 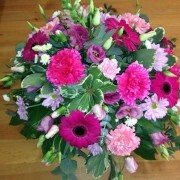 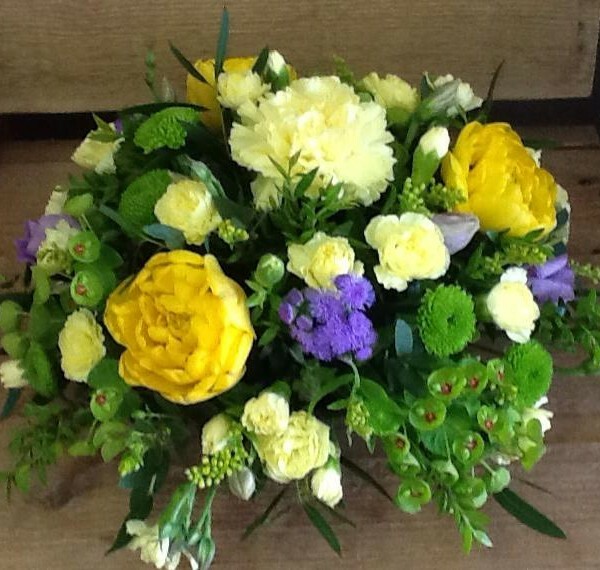 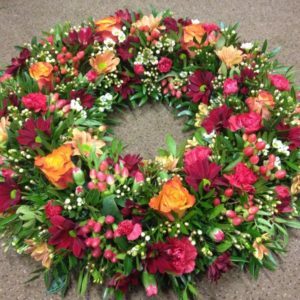 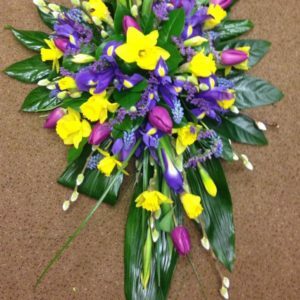 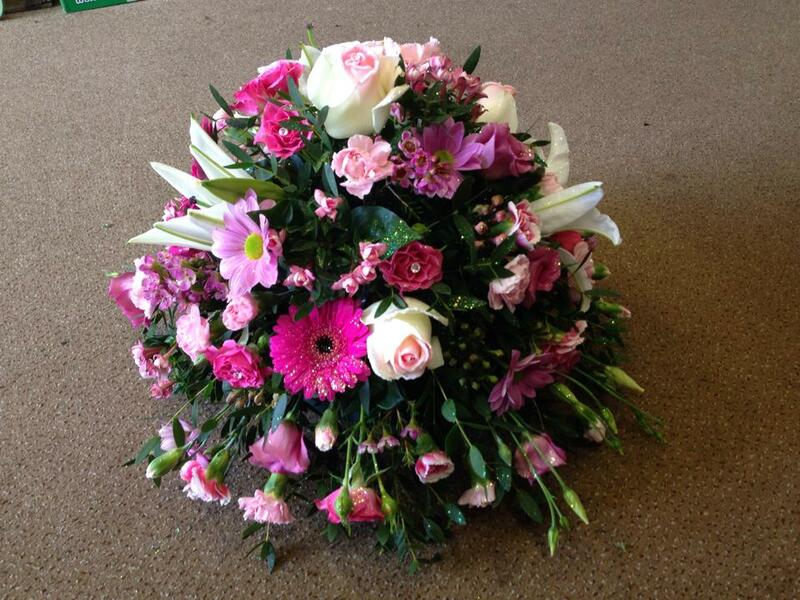 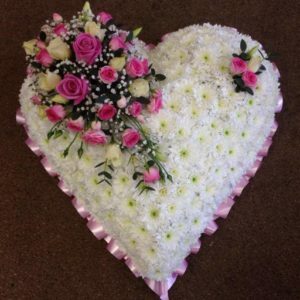 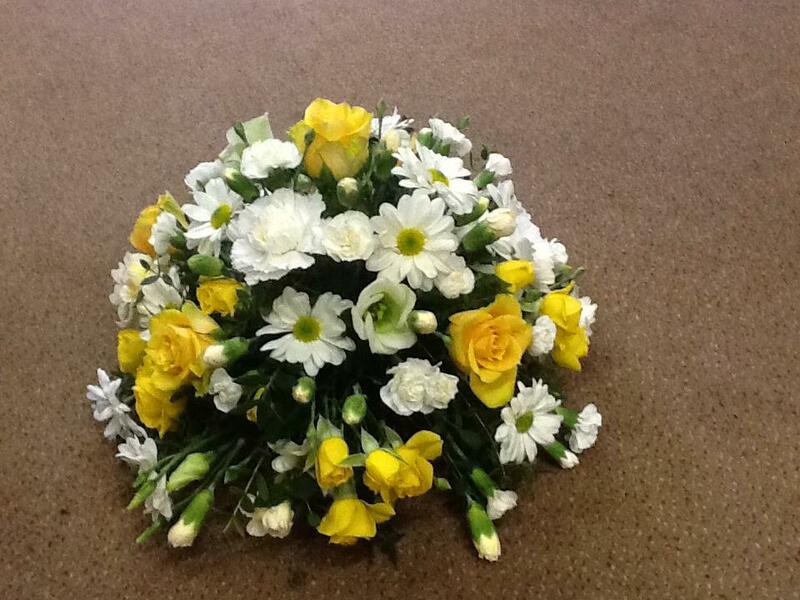 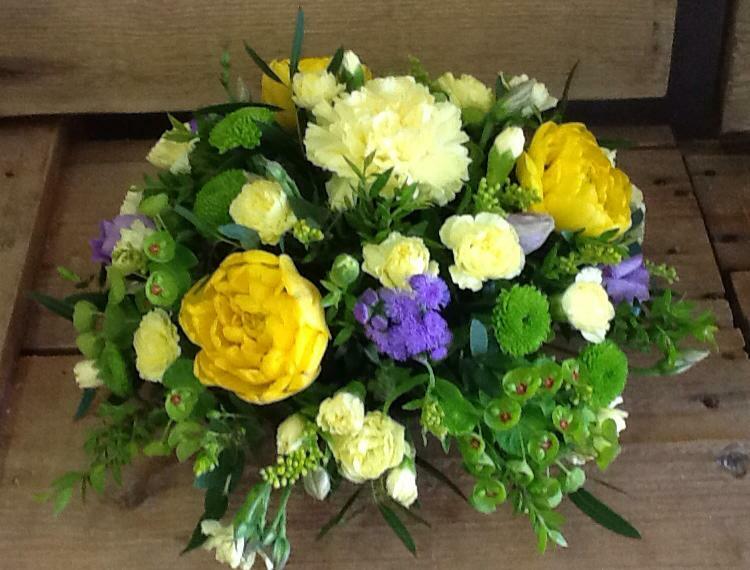 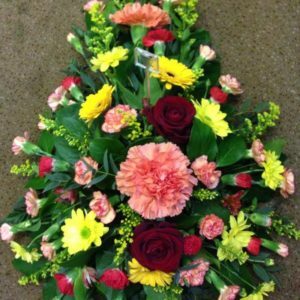 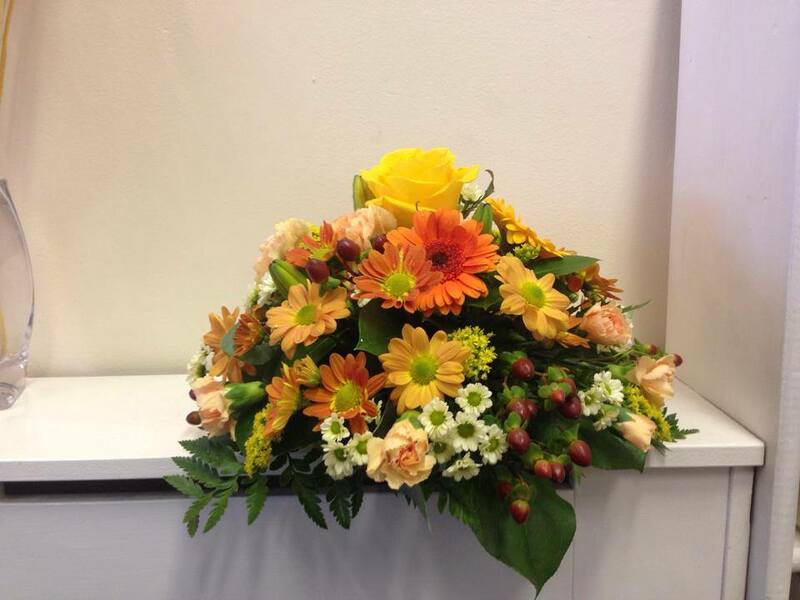 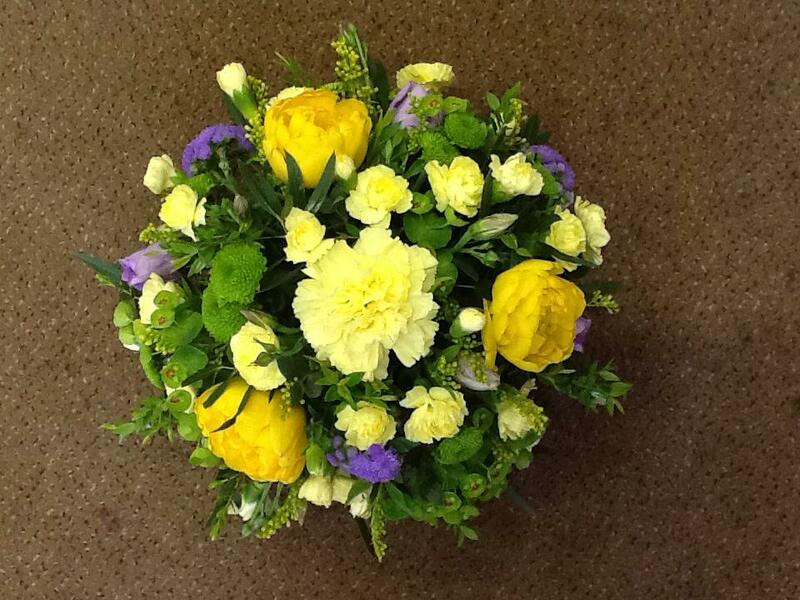 Availability: In Stock Categories: Funeral Flowers, Posies.